No longer do you have to wait for a battery pack to fail, you will be able to see weak cells before they get bad enough to make your miniPRO fail (and throw you). I tried it on both my N3M320 and N3M260 models, screenshots below. I found some difficulty connecting with Bluetooth, but bringing up the Segway app talking to the miniPRO, then killing it and bringing up NINEbattery, seemed the most reliable way to get a Bluetooth connection. Internet connectivity is not required. Many thanks to Alexei and Alexander for this wonderful addition to my toolbox! Working fine with Mini PLUS N4M340 and Mini N3M240 ! 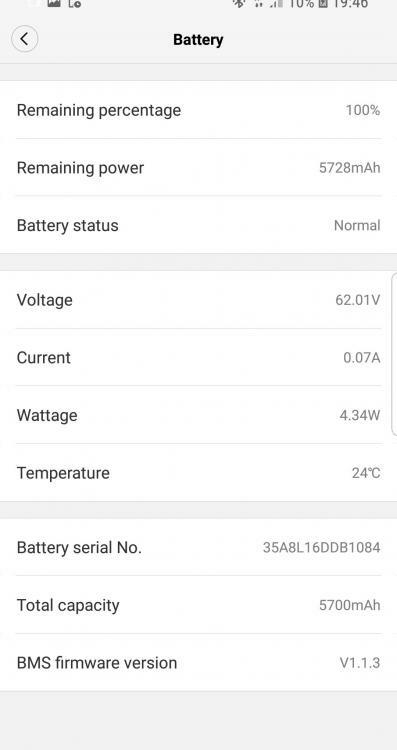 Android LineageOS 8.10, Bluetooth ok , connect easily. Ugh. Time to pick up a cheap android phone! I need it for iOS, but maybe I'll pick up a cheap android as well for stuff like this. 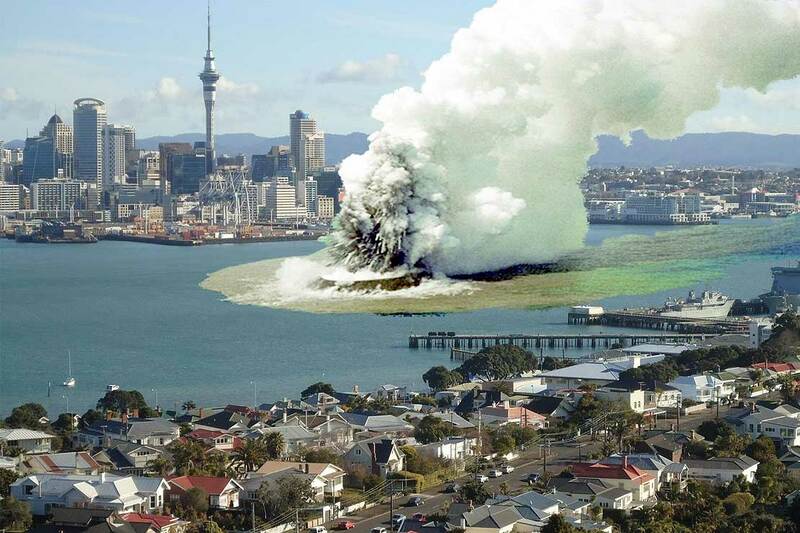 Status 16: Explosion imminent… Run, run for your life! 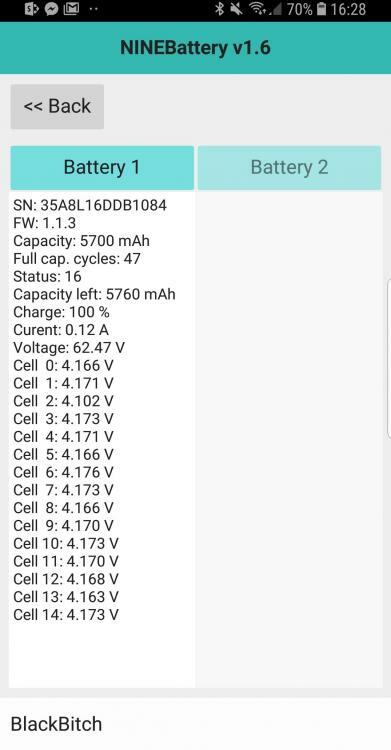 Can you advise, status 16 in the NineBatt app (as below). This is because cell 2 is out of balance, yes? 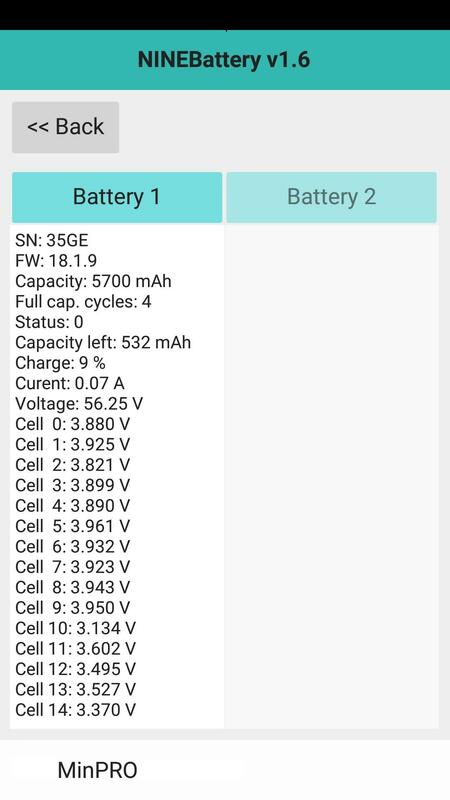 At full charge there is a 0.07v difference, at half charge 0.04v. Interestingly the ninebot app shows battery status is normal.. How far out of balance is safe? This was after full charge and balancing on charger. How far out of balance is safe? The MiniPRO battery packs are configured as 15x2 cells, for a total of 30 cells. The cells used are either MG in the original MiniPRO battery pack or MF in the reduced power lower cost variant. Both are rated at a maximum continuous current delivery of 10 amps max. Two identical cells of each are selected at the factory, welded in parallel, then they are stitched into a series bank of 15 twin-cell 'cells'. If one of the individual cells goes fully faulty then the other cell will have to deliver all the peak motor current, which according to the Engineering blog, is normally 10-15 amps. This will give problems, so a single cell failure will degrade the current output of the whole battery pack. Having played with lots of these 18650-size batteries over the years, I would not become worried until the discharged voltages varied by more than 0.1V and even when this happens I would suggest trying to assess whether the battery is able to supply full motor power, as it may well still be able to do. I am sure the BMS and the main firmware measure maximum motor current, but AFAIK there is no way to get a readout from them of how much current they are seeing from the cell-bank. Tried NINEBattery app with my Ninebot PTR Elite+ but says "BLE not connected". Tried turning bluetooth on/off, but with no success. Website says that it should work with any Ninebot. "BLE not connected".﻿ Any ideas out there. Had an old android phone with 4.4.2 and Ninebot V4.2.0. Tried connecting to both apps to get Battery app to connect to Bluetooth, but still no success. Do want to thank you for your post and suggestions. Was certainly worth a try. Thanks for input. No success as yet. 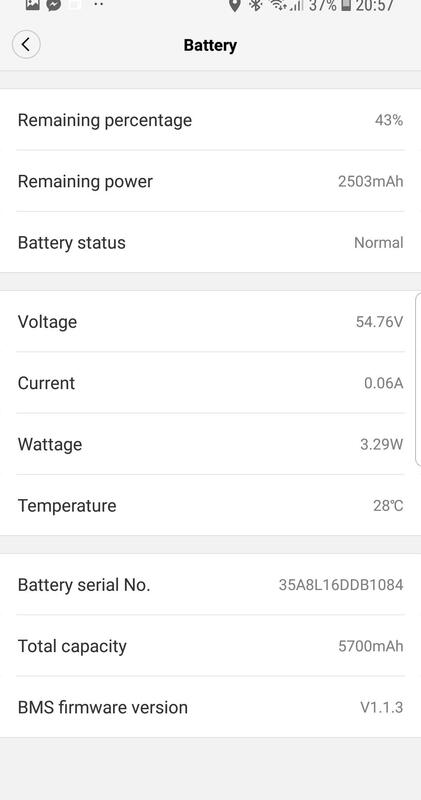 Has anyone been successful connecting a Ninebot PTR Elite to the new NINEBattery App using a Android 4.4.1 or newer version????????????????? Or with any device?? Ok... here for my report. ..
NO way to make them scanned by the app both in OS 4.3 and 6.1....in the bottom line the app still "write" BLE not Connected. ..
NO way to make them scanned by the app both in OS 4.3 and 6.1.﻿...in the bottom line the app still "write" BLE not Connected. 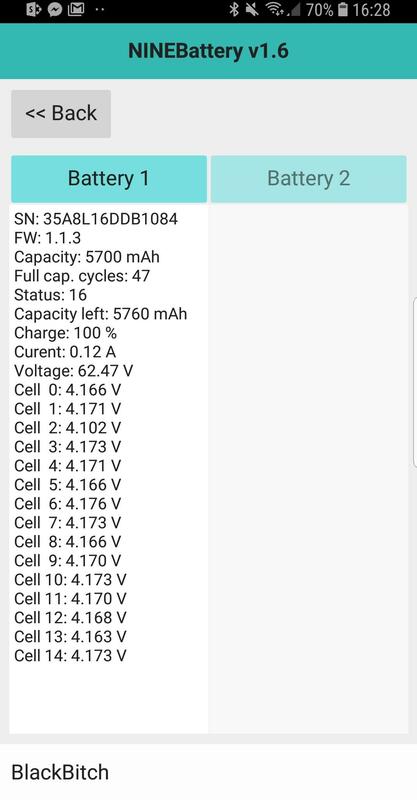 ..
For those interested, here's a screenshot of what a battery with bad cells looks like. It throws a 52 error code (Battery Voltage Error) but turning the MiniPro on/off a few times will cause the error to stop. Before this NINEBattery App I had identified cells 2, 10, 11, 12, 13 as problematic. (10, 12, 13 being considered 'dead'). I thought 14 to be sketchy and this app shows it too is bad. The NINEBattery App pretty much confirms what I already knew (hoping wasn't true). Any variation greater than 0.1v is bad juju. 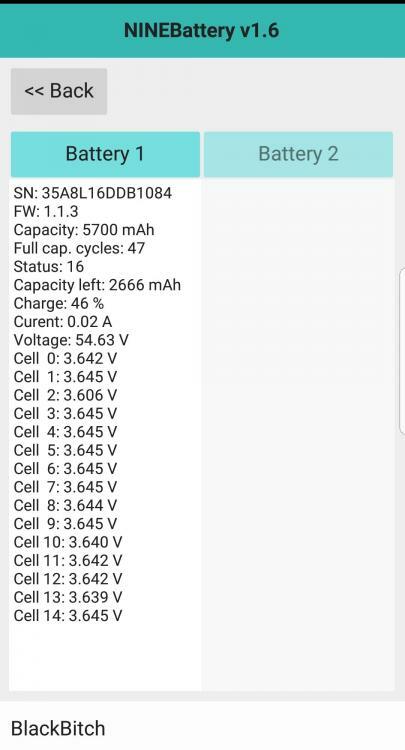 I was able update BMS Firmware from v2.1.7 to v2.1.9 and NINEBattery report this as FW 18.1.7 and 18.1.9 respectively. Anyone know what the BMS FW update does? While the cell groups show a wide variety in Voltage (bad), none look "really" bad from this information. All the cell groups are above the minimum voltage for a cell, so that is very good news. You would have to balance the cells and get the report. While cell group10 does look the worst, none of them show anything the warrants the term 'dead'. It would be very interesting if you could charge the battery (preferably with a 63V charger) until the MiniPro says they are balanced (flashing all segments) and then get the report. It might also be possible that the sensor (measurements) are out of calibration, and it is not the actual cells that vary. The BMS may calibrate the sensors in software. This is an interesting App, I think I will buy an Android phone to run it.